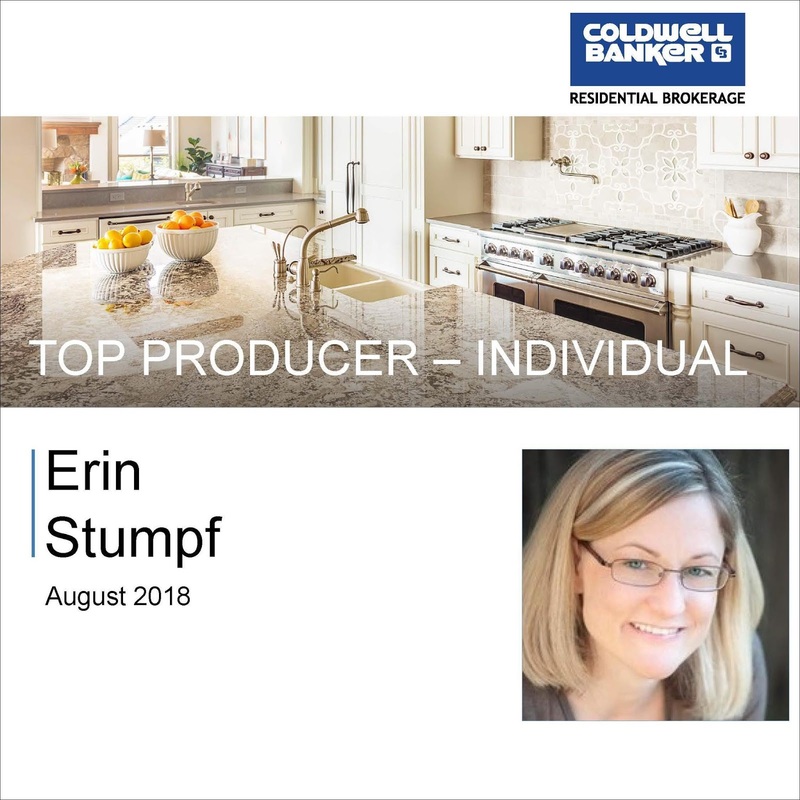 It has been a BUSY summer and I have nothing to complain about...for the 4th month in a row I am the top producing individual agent in my office. Needless to say, I have thrived since joining Coldwell Banker Sierra Oaks. Looking forward to continuing to be busy helping buyers and sellers throughout Sacramento.